Ordering 2 lights gives you 15% off the single price. 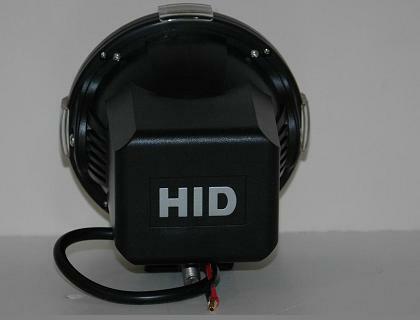 4 inch 55W HID spotlight with SPOT BEAM pattern.. Protect your spotlight lenses with this clip-on protective lens cover. Order a pair of driving lights online, and we'll throw in a separate relay - enabling you to connect your driving lights directly to your car battery rather than your car's existing wiring – a $29.95 bonus. After you click on the red "add to cart" button above, choose "registered post" (2-5 days) or "express post" (1-3 days) for delivery. We will replace any faulty component within the first year. We are that confident you will be very happy with your purchase, that we offer a 90-day Money Back Guarantee. If you are not completely satisfied with your purchase, simply return it to us within 90 days in an 'as new' condition with all the original packaging for a refund. 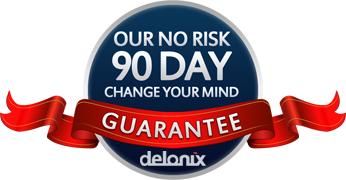 Delonix are a GST Registered Australian Business (since 2002) and have been trading online since 2004. Giving you peace of mind that we'll be there for after sales support. 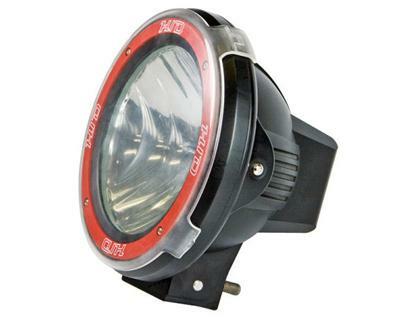 These 4" HID Driving lights can illuminate signs up to 800m in front of you, with a good usable light at 500m. They have a 6000k bright white Xenon bulb that will last up to 2500 hours, which is around 10 times as long as a halogen bulb lasts in a normal spot or driving light. Based on our experience, the bulb will last 2- 4 years with normal use. They have a clear polycarbonate protective lens cover, and a replaceable tempered glass lens, this means in a worst case scenario, you can always replace the lens. 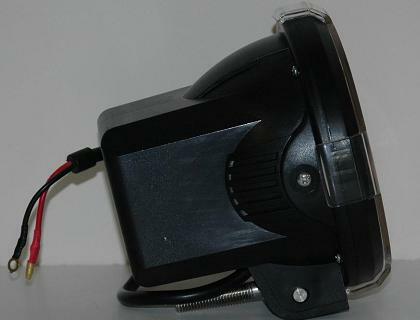 The swivel mount base can be adjusted by 20 degrees left to right, and 90 degrees up and down. 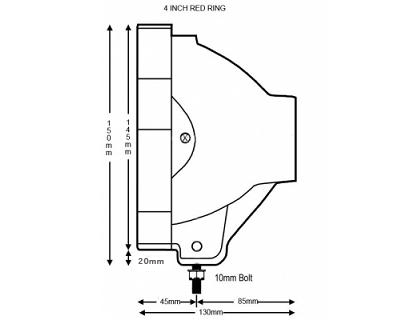 These HID driving lights have an internal ballast & starter, so everything is enclosed in the high impact ABS housing, there is no separate ballast to be mounted somewhere close by as per retro-fit HID kits. that is so close to daylight that ordinary bulbs appear yellow by comparison." Super bright 3 times brighter than the same powered halogen bulb. 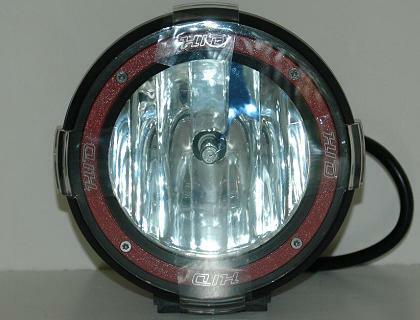 All spot light / driving light orders placed Monday to Friday by 5pm Sydney/Melbourne time (AEST) are dispatched that evening. Delivery times by Australia Post are 3-5 days if sent registered post, or 1-3 days if sent express post (you can select registered or express post in the "checkout" section of the website after you click on the "Add to Cart" button. 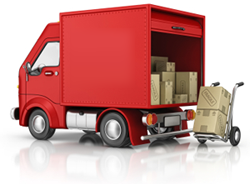 Once your order has been dispatched, we will email you the online tracking number, and the link to the Australis Post webpage where you can track your package online. Installation of these H.I.D. Driving Lights is easy, simply connect them to 12volts, and mount them to your bull bar or roof racks. Connecting them via a separate relay is optional, but not required. None of our HID driving lights or work lights can be mounted upside down or be fully submerged in water. Or if you'd prefer to have them professionally installed, we have a list of qualified Auto Electricians Here. We are that confident you will be very happy with your purchase, that we offer a 90-day Money Back Guarantee. If you are not completely satisfied with your purchase, simply return it to us within 90 days in an "as new" condition with all the original packaging for a refund. We want you to be happy with the products you buy and the service you receive. So when you receive your order, inspect it carefully so that it completely meets your satisfaction. If for any reason it does not, please let us know and you may return it or exchange it via our returns and exchange policy. If you are not satisfied with the service you receive from us, contact us and we will try to remedy the situation. Please note goods must be returned in an "As New" condition including the original packaging in order to receive a full refund, and our 90 day return policy does not apply for any products that have been damaged. Again, for full terms and conditions, please visit our policies page. What about after sales service? Will you be still around to warrant your product? 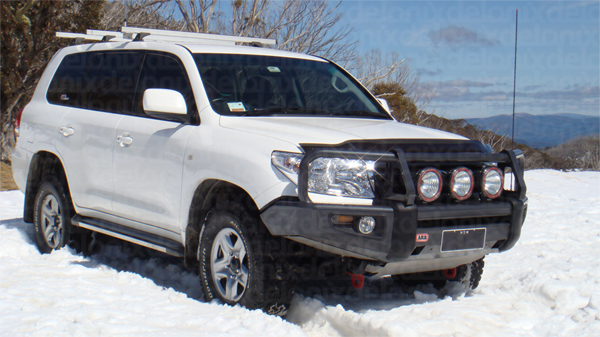 Delonix Australia started back in 2002, and have been trading online since 2004. Giving you peace of mind that we'll be around for after sales and warranty support. 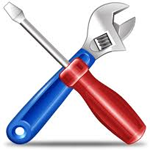 We offer repairs and maintenance, as well as servicing for all the products we sell. Our site is 100% SECURE so your personal information is completely safe. Delonix uses state-of-the-art Internet encryption technology to ensure that the transmission of your personal and payment information is secure. If you are not confident with using your credit card online, we are available Monday to Friday during business hours for Credit Card orders over the phone, or we accept payment via cheque or money order. After processing your credit card over the phone, we shred your credit card details. In the unlikely event there is a fault with our product within the first 30 days, we will ship you out a replacement part at our own expense. 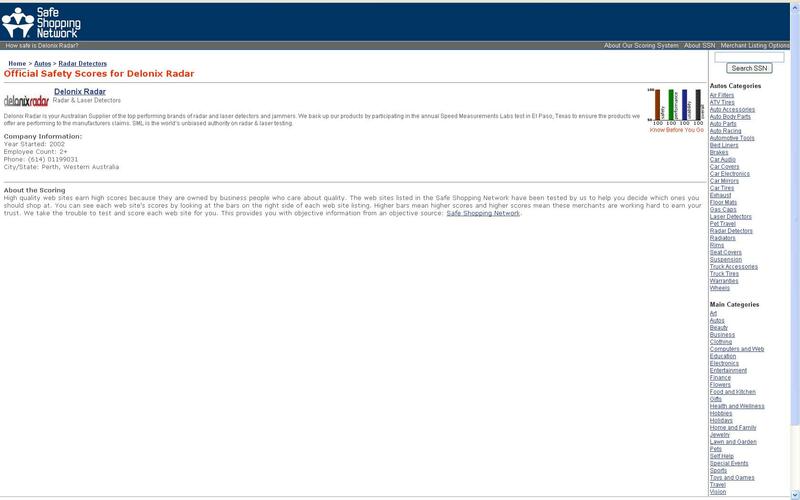 If you have a general question about our policies, returns, etc - please check our FAQ Page. How long will it take to for me to receive my Spotlights? Do you have a shop that I can come and pick up my order? If you'd like to buy from a physical store, please visit one of our stockists. We suggest phoning ahead to make sure they have the item you are looking for in stock. We accept payment using Visa, MasterCard, Direct Deposit, Cheque, Money Order or Paypal. How do I Install HID's into my spotlights? For all electrical installations, we recommend you use a licensed auto electrician. We have a list of recommended auto electricians here. When converting spotlights to HID the process is quite simple. Currently your existing spotlights are most likely connected to your car via a relay. 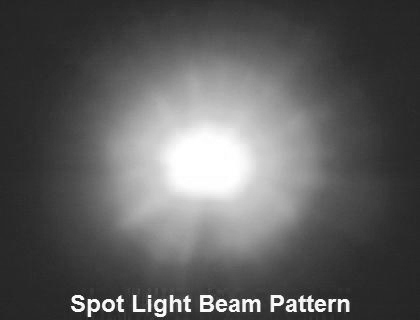 So when you turn on high beam, your spot lights come on. The only difference, is instead of 12 volts going into the spotlight, 12 volts goes into the ballast (which is mounted somewhere in your engine bay). The ballast is the metal box which steps up the voltage to 23,000 volts to initially "fire up" the HID bulb. Coming OUT of the ballast is the high voltage cable that plugs into the bulb. 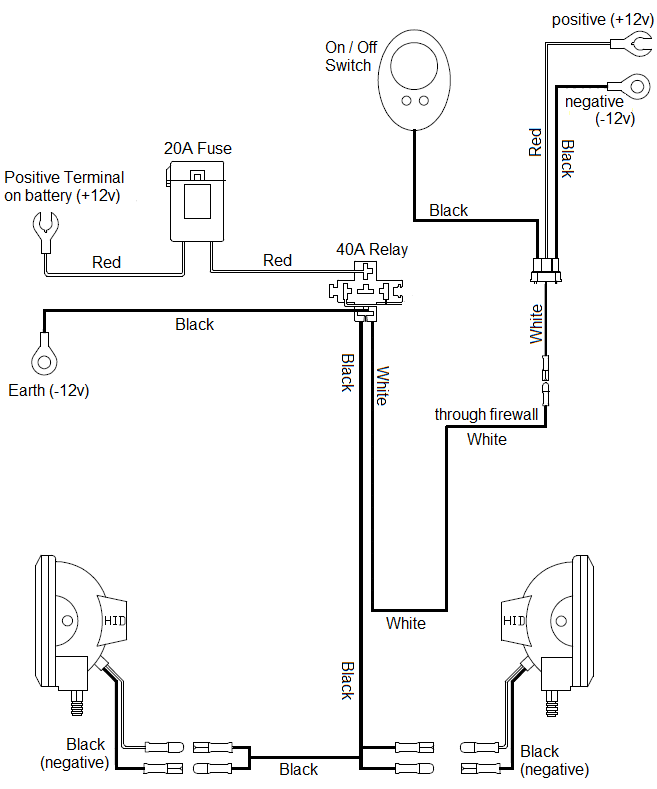 So simply put, take the 12volt wiring that WAS going to your lights, and connect to the INPUT of the ballast. Then relpace your existing halogen bulb with the HID bulb, and connect to the ballast. You can order online 24 hours a day, 7 days a week using eWay.com.au secure payment processing of credit cards, or Paypal.